We know that you want an authentic, organic, homegrown biking experience. 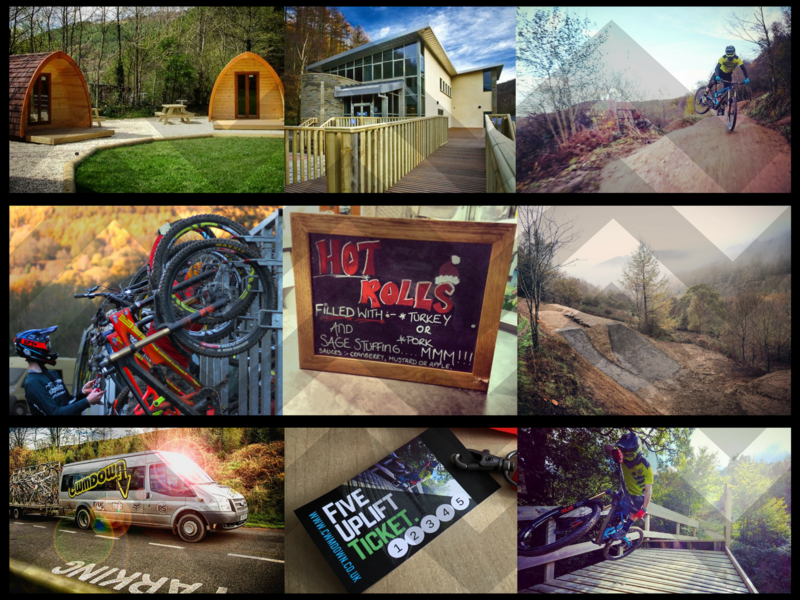 Cwmcarn has much more to offer including luxo glamping pods, a 4-star campsite, a friendly coffee shop, a basic bike shop for tubes, brake pads etc. 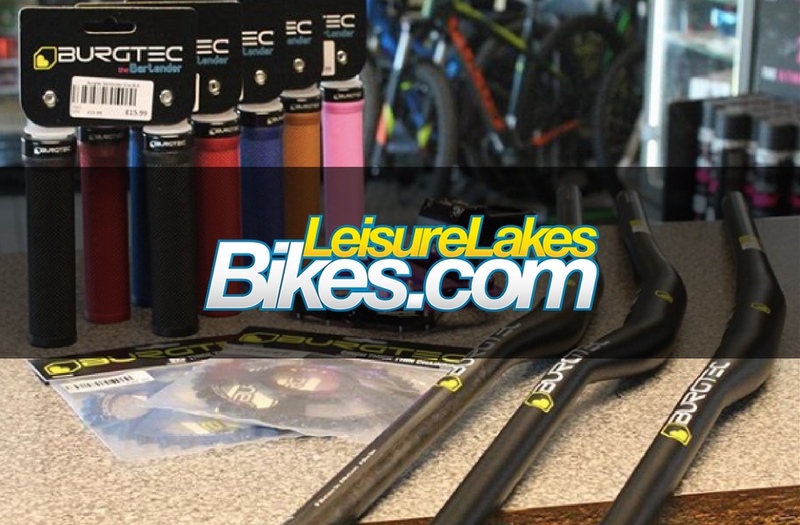 If you have forgotten something, or you just need a well stocked and friendly bike shop, why not pop into Leisure Lakes on your way here, just 100 meters from J27 of the M4. Or here on google maps. 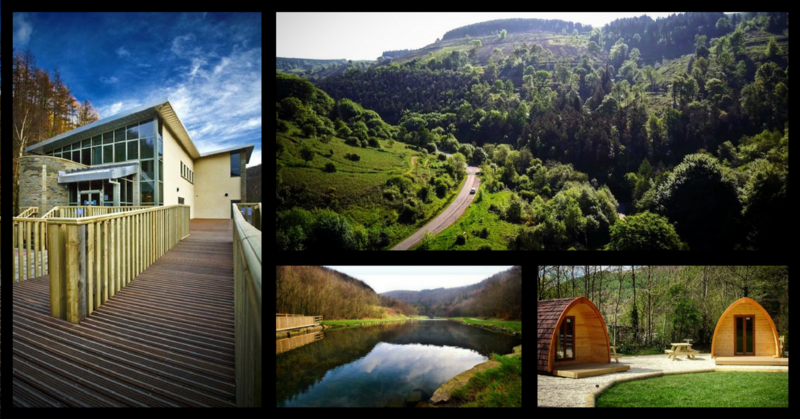 Located on site, just a few hundred yards from the trails, is a whole bundle of fantastic facilities on the site. Located on site, just a few hundred yards from the trails, this is the closest you’ll get! Bike wash and café on site. 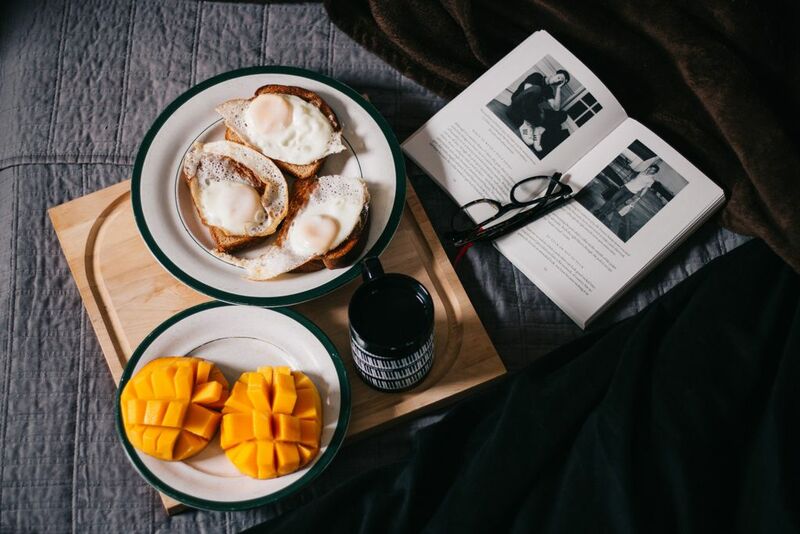 Get out of bed, go ride! There are several places listed within 3 miles from Cwmcarn & Abercarn. You can always call these people. Remember to check they are still bike friendly. The Castle Inn. Pub & Rooms. 5 mins drive. Web: www.castlelodge.wales Tel: 01495 272877. Very friendly and well stocked, it’s where we shop. Just 15 mins away. If you’re coming from the M4, you pass it on your way here. Just leave at J27 instead of J28, the shop is on the left just by the Texaco petrol station.